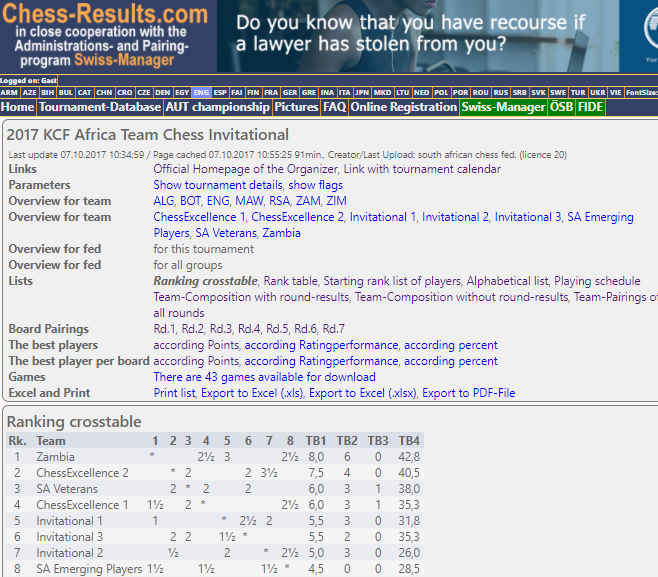 Round 4 of the KCF Team Invitational is under way and the field remains very tight packed with only 3.5 points separating the top team from the bottom at the end of round 3. 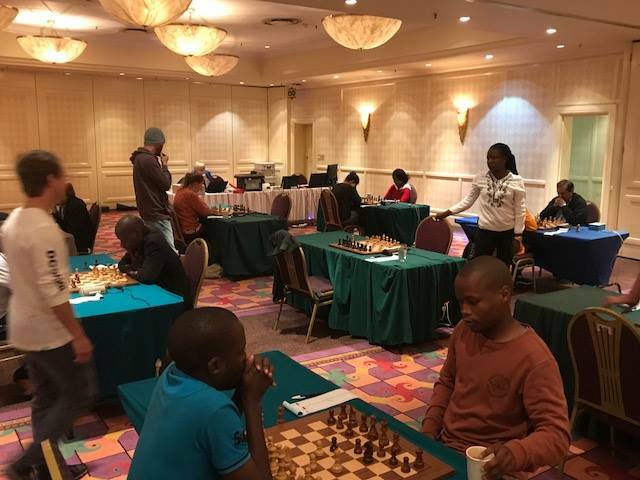 Only two players have a full score of 3/3 and they are South Africa's Jacob Mnguni on board 2 and Zambia's Epah Jere on board 4. 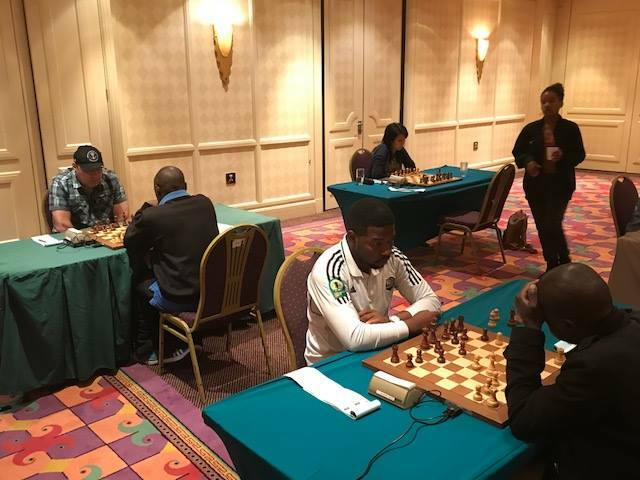 Timothy Kabwe of Zambia is also playing well and he finds himself leading on board 1 with a total of 2.5/3. 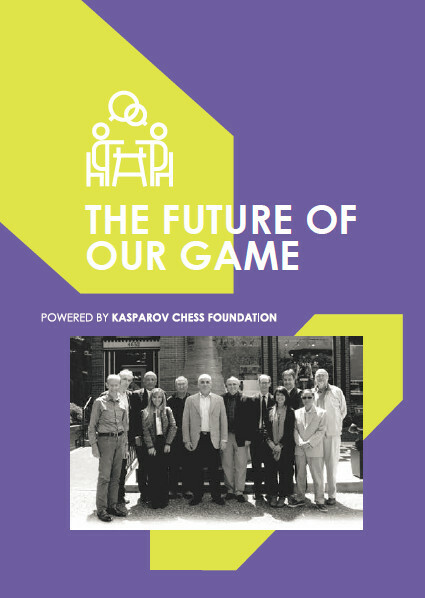 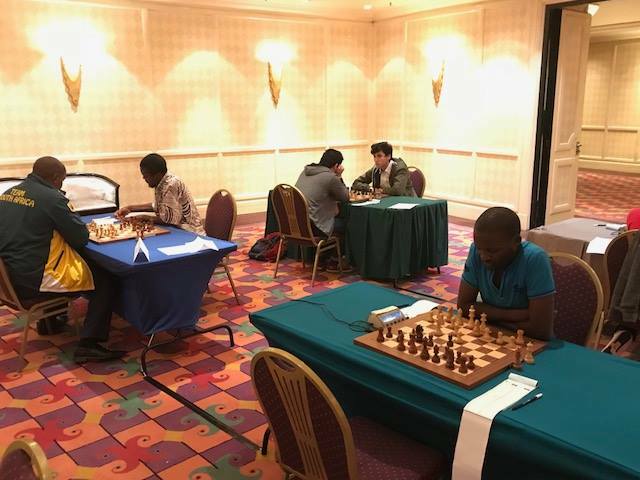 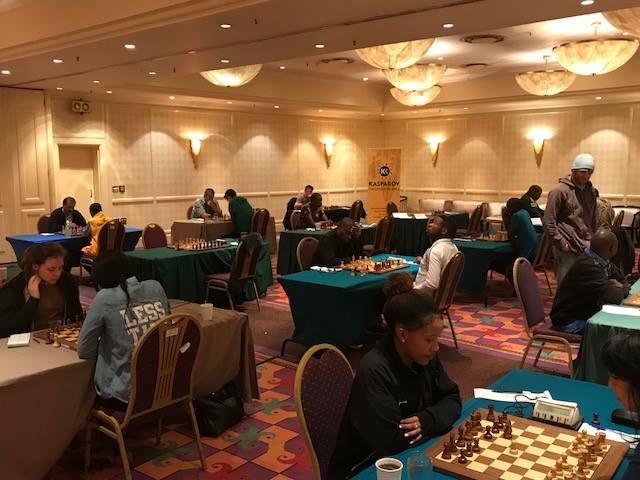 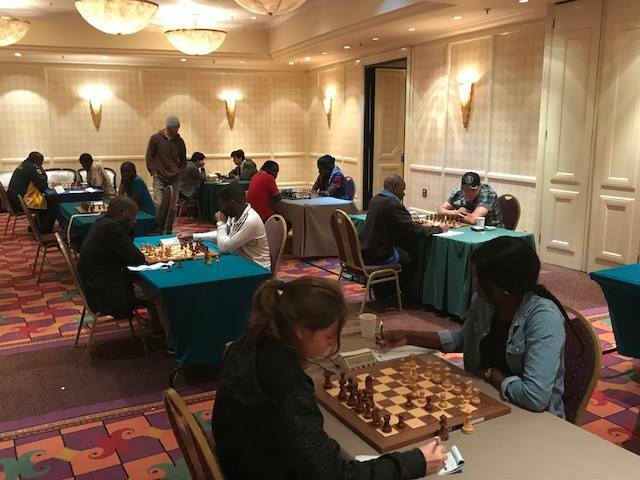 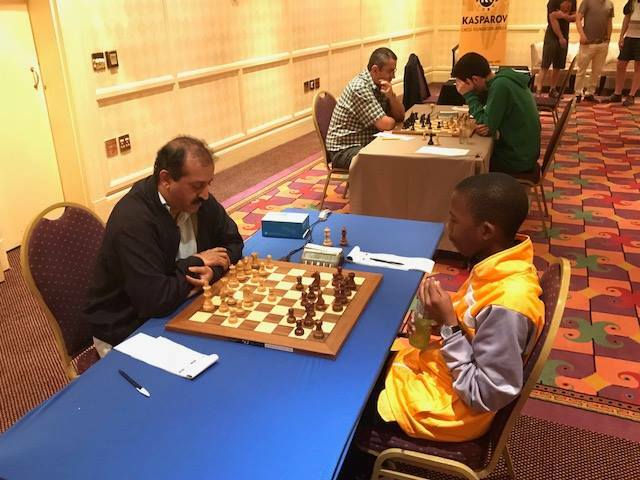 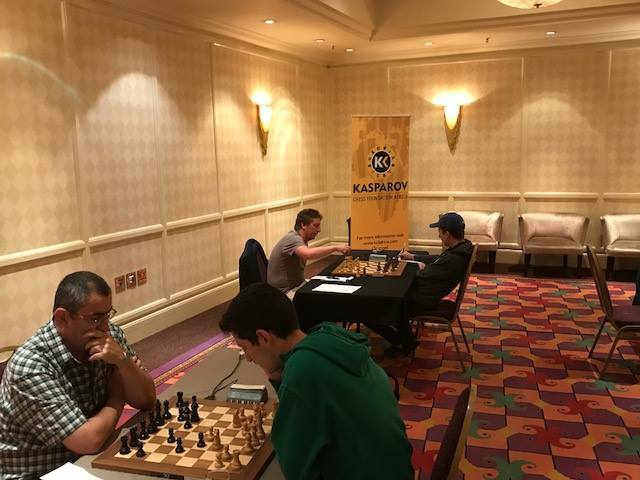 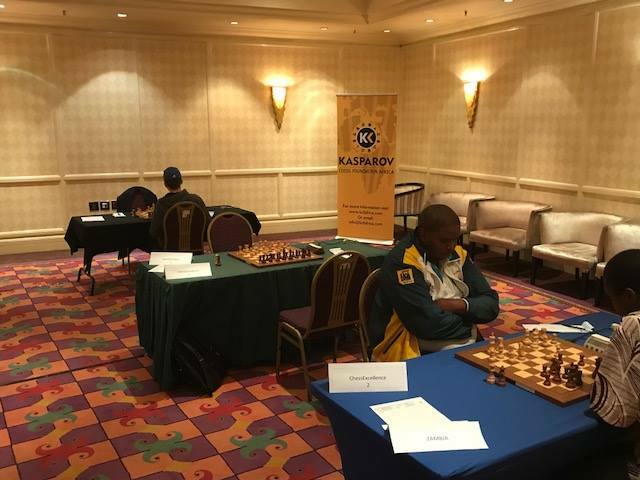 He is the only board 1 player to record two wins to date with his victories coming over Jack van zyl Rudd in round 2 and IM Providence Oatlhotse in round 3.
https://chess24.com/en/watch/live-tournaments/kcf-africa-team-chess-invi... and on the FollowChess Mobile App.